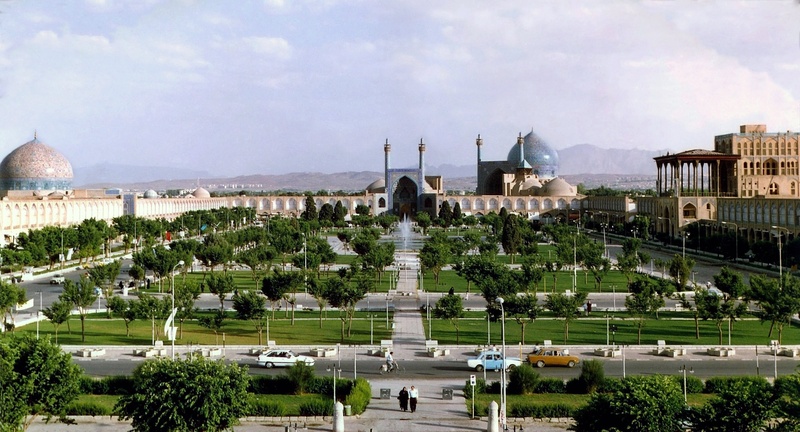 Biking from Tehran to Isfahan: Extra Prepares For An Adventure! It's not our first time, either personally, or even as a company, that we've dealt with Iran. Speaking for myself, I always found the Middle east very interesting from my own personal curiousity and for business reasons. 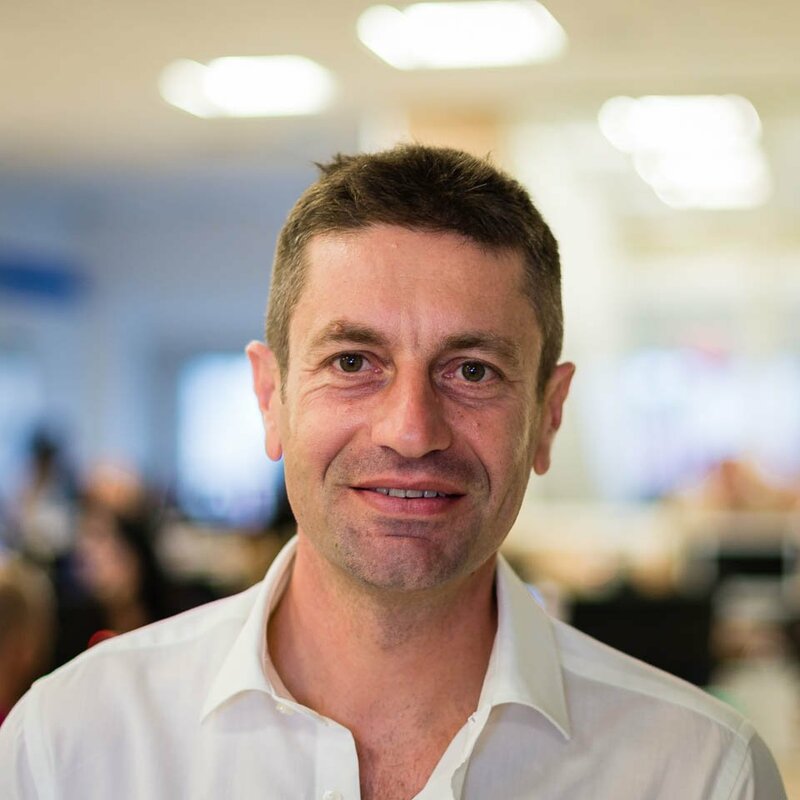 Now, more than ever, the Middle East continues to be a place of interest especially when a young Iranian joined Extra a few years ago, Hossein, who now heads our Marketing Department. In fact, my first trip to Iran dates back exactly two years ago and with Hossein's help, I was able to discover closely one of the oldest civilizations in the world, ancient Persia. It's really difficult not to appreciate the beauty of Iran - desert landscapes changing with the four seasons. Everything is quite an experience. In fact, I realized during the trip that everything I knew about Iran was different from how things really are. 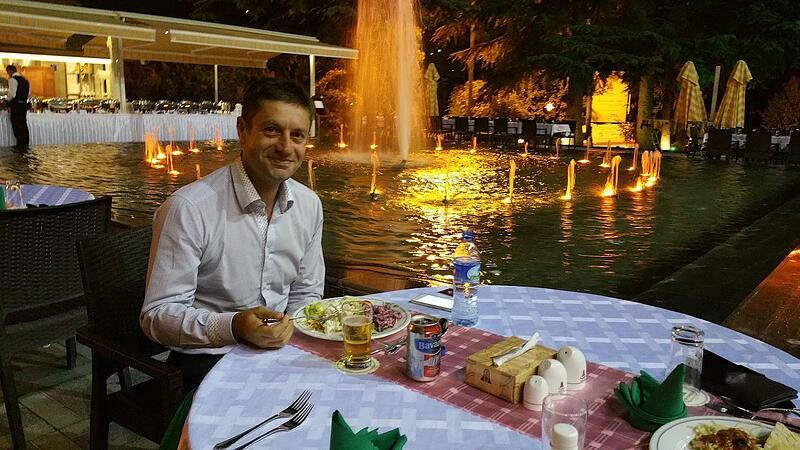 A few months later in August 2015, I returned to Iran to look for business opportunities and find Iranian companies that we in Extra could work with. A third time's the charm, they say. 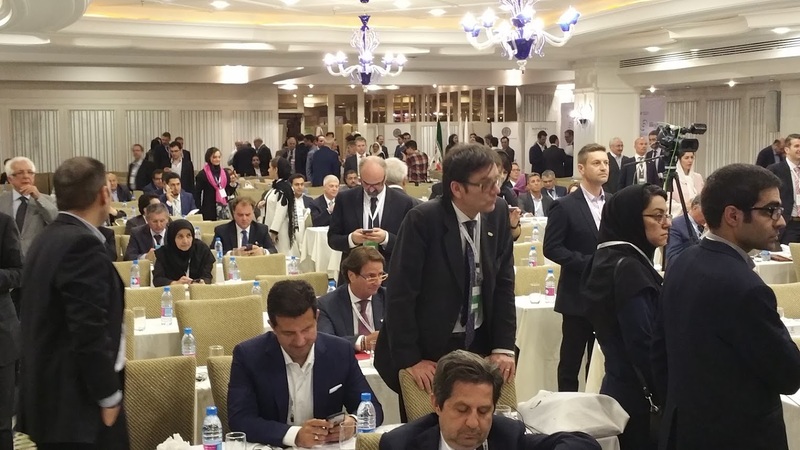 So in May 2016, I went back for the third time to Iran accompanied by Hossein to attend an Iran-Italy summit organizd by the European House Ambrosetti where more than 100 Italian companies traveled to Iran to meet their Iranian counterparts. It was also at this time that I thought f the perfect gift I could give myself for my 50th birthday - a trip across Iran riding a mountain bike! I'll be sharing with you my experiences every step of the way in the next few days. Coming along on this adventure will be four of my other cyclist friends Marco "Loca", Angy, Gildo (or "Gigi", to his friends), and Claudione, and a guide who will accompany us mountain biking too. We've prepared a car to be a part of our caravan which ill carry all our tents, sleeping bags and everything else we need for the trip. The adventure starts in Tehran and will end in Isfahan following a 14-day itinerary while exploring the ancient Persian civilization. 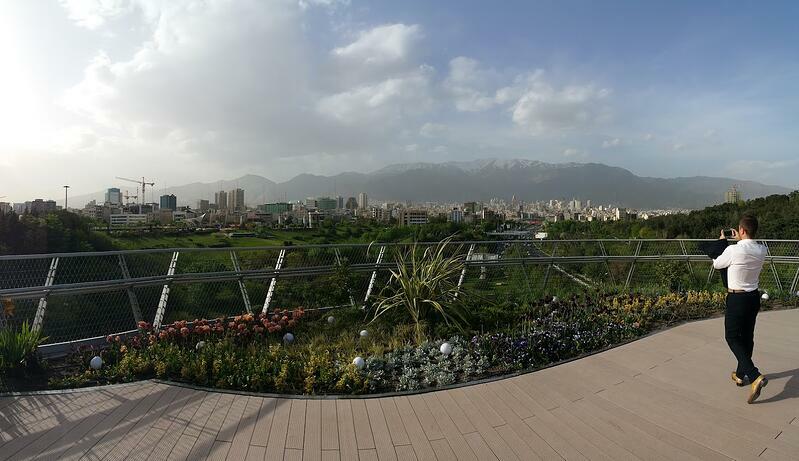 Some interesting sights we expect to see in Tehran include the Nature Bridge, Milad Tower, Sa'dabad Complex and the Azadi Tower. After the capital, we'll be passing through desert landscapes, Sassanid fortresses and palaces, historical capitals of Persia, and many othe archaeological sites. However, I don't expect this to be a common tour, hoping from city to city by car. I'm happy I'll be able to appreciate the country by mountain bike, and I expect we'll be journeying 80 to 100km per day. We're certainly excited, but we don't wan't to leave you behind. Through the next few days, I'll be posting constant updates. Hopefully, you too will be able to see Iran the way I do and perhaps we will all be able to see past the stereotypes that have characterized the country for westerners. So, ready to come along?